Your body has sacks of fluid located in strategic places to allow your tendons to effortlessly glide over your bones. If you did not have a bursa, your joints would be painful with every movement. However, sometimes this sack of fluid becomes inflamed from either an injury (such as a direct blow to the knee), overuse (such as kneeling to scrub floors) or infection. When the bursa becomes inflamed, doctors add the ending “itis,” meaning inflammation. Thus, your bursa becomes bursitis. 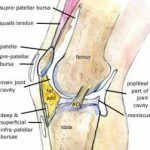 Usually bursitis produces a very specifically located swelling on your knee. Pes Anserine Bursitis is swelling located on the inside (medial) part of your knee along the upper part of your tibia (shin bone). The pain of bursitis is usually sharp and worse with either touching the area or even when you sleep and the two knees touch each other. This typically happens in older patients. Patellar bursitis (or “pre-patellar bursitis”) is located over the front of the patellar ligament and kneecap (patella). The pain is located right in the front of your knee, and it can even be painful to have the bed sheets touch your skin in this area. This is the most common type of bursitis. An infection to the bursa usually has redness associated with this swelling, and the pain is constant. The initial treatment for bursitis is rest and modification of activity that increases the pain. 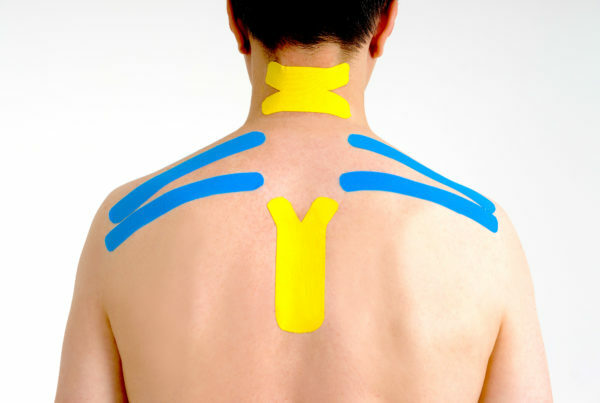 Subsequently, the cause of the bursitis needs to be treated so it doesn’t come back. 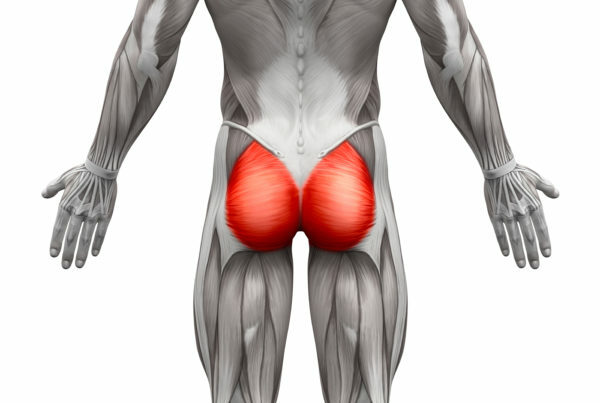 As a lot of these conditions are caused by overuse, addressing the muscle imbalances and biomechanical problems (often in the gluteus maximus and medius) is vital to preventing future instances of the condition.